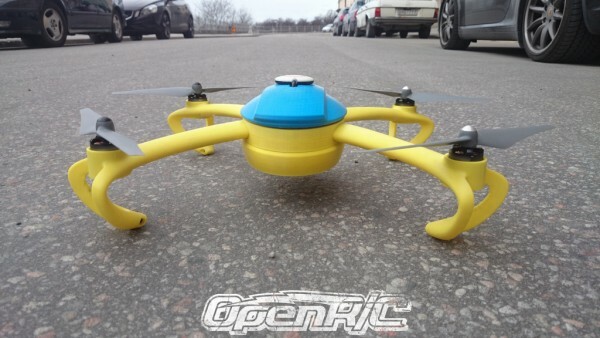 OpenRC Quadcopter #3DThursday #3DPrinting « Adafruit Industries – Makers, hackers, artists, designers and engineers! This is a first go at a OpenRC Quadcopter. Eventhough i have now abandoned this design i have put to much time in it not to release it so here it is.